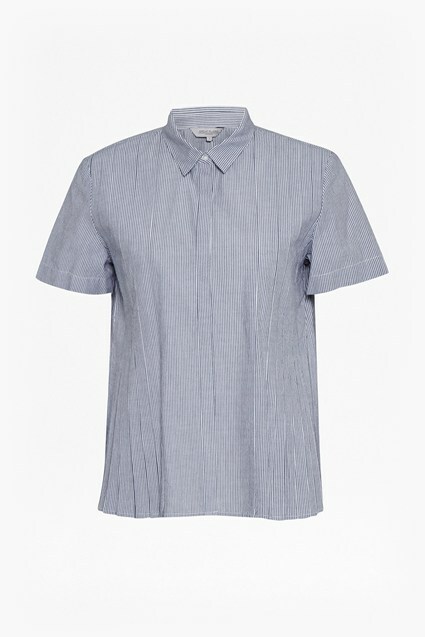 Master smart-casual dressing effortlessly with the Tamar Shirt. The rich palm green hue of this long-sleeved shirt is a sumptuous but versatile tone, lending itself to pair well with neutral tones. The button-front shirt has a relaxed fit and a super soft feel, creating a separate that you'll reach for to pair with everything from casual denim to work-appropriate skirts.